The beginning was January 2012. I decided to try to raise livestock. 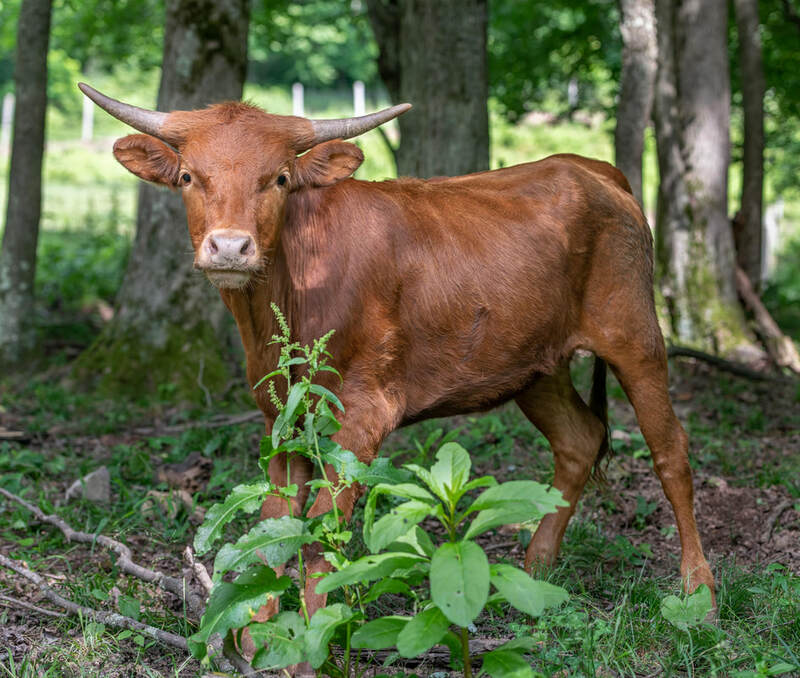 Over time I decided to put in place a breeding program to raise Texas Longhorn Cattle to sell to other breeders if we could raise genetically fit and attractive Longhorn Cattle. I also wanted to produce high quality natural beef for ourselves and for private beef sales. I decided all cattle would be raised in a pesticide free environment and the animals would be given no growth promotants or antibiotics. Nora & Mitchell Stickler: cheer up Nora, it will not be so bad. Nora just found out I want to raise Texas Longhorn Cattle in West Virginia. Longhorn cows are capable of producing as many as twenty or more calves. 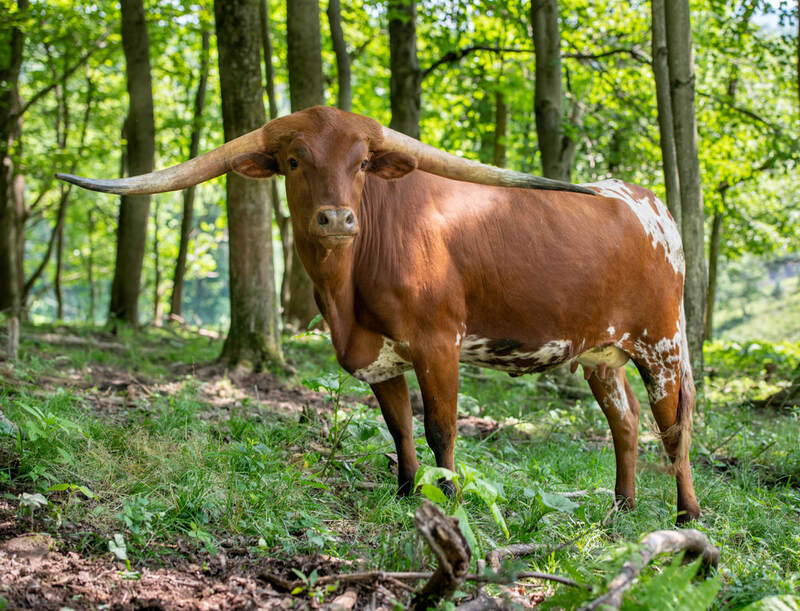 The female Longhorn has as much as twice the production capacity of other breeds. Texas Longhorns are known for their high fertility and high live birth percentages. 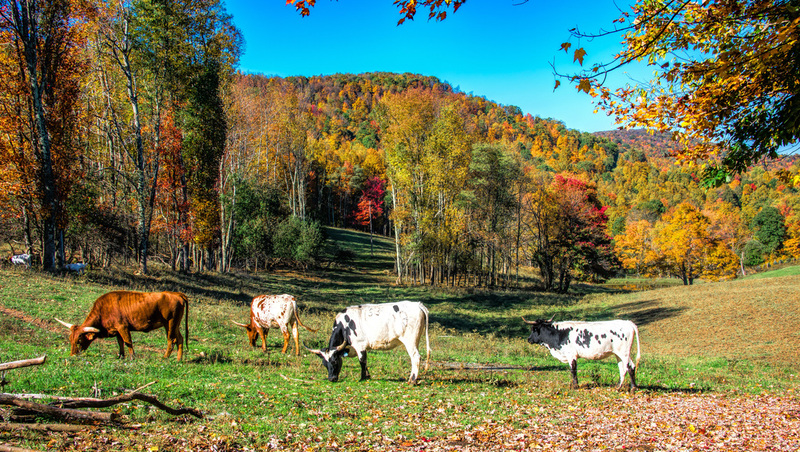 It is common for herds of longhorn cows to achieve live calving percentages of 99% or more. High fertility rates are the single most important economic trait in the cattle industry. Texas Longhorn bulls produce low birthweight calves which result in easy, live, and unassisted births of vigorous calves. 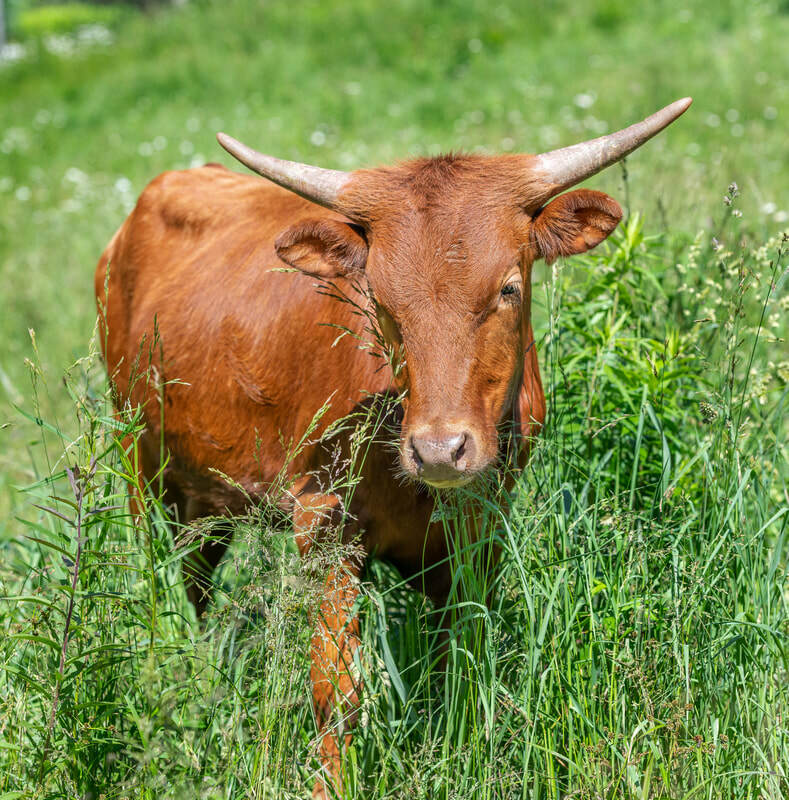 Texas Longhorn cattle can efficiently process many grassland products which go untouched by other breeds. This browse efficiency trait of Longhorn cattle is also important in terms of adaptability. Longhorn cattle thrive in the tropics, in the icy winters of northern Canada, and everywhere in between. An example of this adaptability is the fact that in 1876 1,000 Longhorns were introduced from Texas into Alberta, Canada. Twelve years later that herd had grown naturally to 40,000 head. There are breeders of Texas Longhorns in virtually every state of the Union as well as every Canadian province. 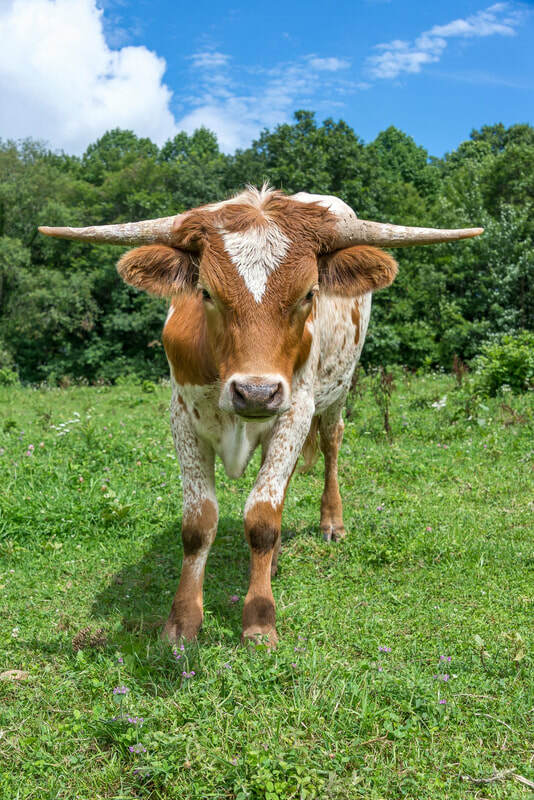 Longhorn cattle are known for their excellent immune systems and natural abilities to ward off diseases which are common and debilitating to most other breeds. 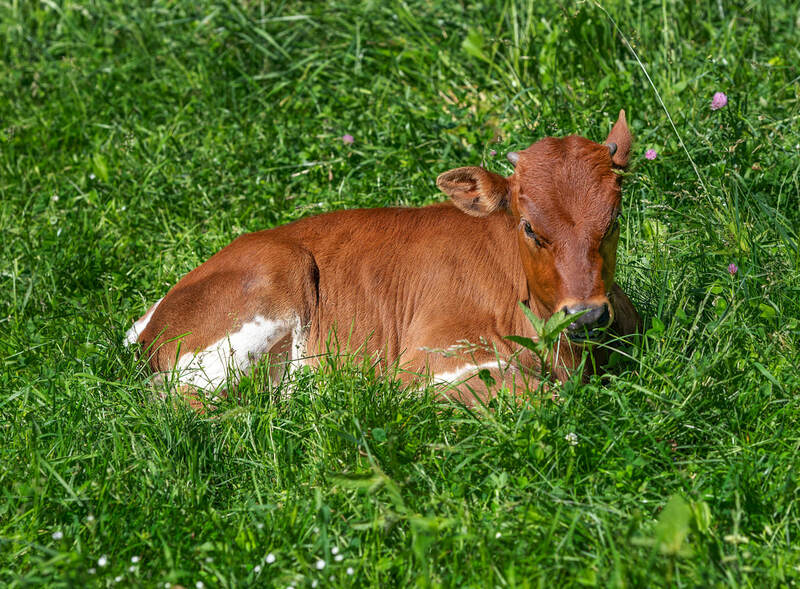 Hair and extra wax in their ears and hair on their udders help to repel flies, ticks, gnats, and lice. They have been known to resist screwworm and blowfly worms by simply standing in water for hours and drowning the critters. They are also highly resistant to footrot and to stress related diseases such as pinkeye and shipping fever. When they do contract such a disease it is usually a far milder. 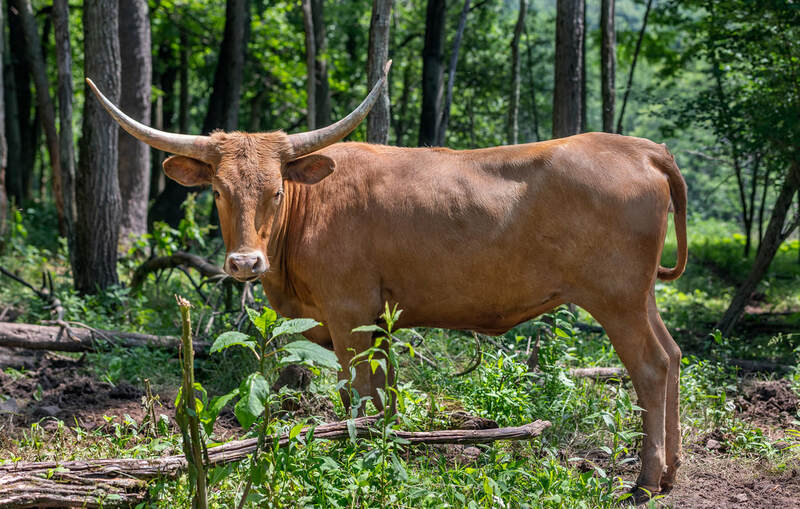 Finally, Longhorn cattle have been found in studies to be highly resistant to bovine bloat. Longhorns are typically docile by nature. Whether this is a reflection of the fact that they are so well endowed with natural weapons that they don't need to posture or feign aggression is not known, but it is a fact that so long as a longhorn is well treated it will respond by being friendly, inquisitive and gentle. An example of this is Chisholm, a well known saddle broken bull who during his lifetime was said to have been ridden by over 10,000 children. Several nationally known longhorn breeders make it a point to saddle break their steers. Young bulls and heifers are frequently halter broken for 4-H projects so that they can be shown by children.